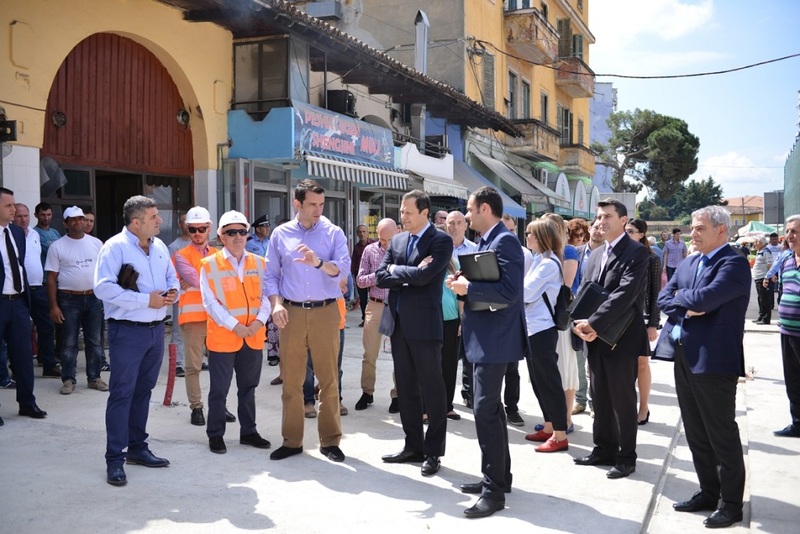 Friday, June 3rd, Mr. Michael Granoff, the Chairman of Board of Trustees (BoT) of AADF and Mr. Erion Veliaj, the Mayor of Tirana Municipality, inspected the progress of work of the first phase in Tirana Bazaar, financed from AADF. 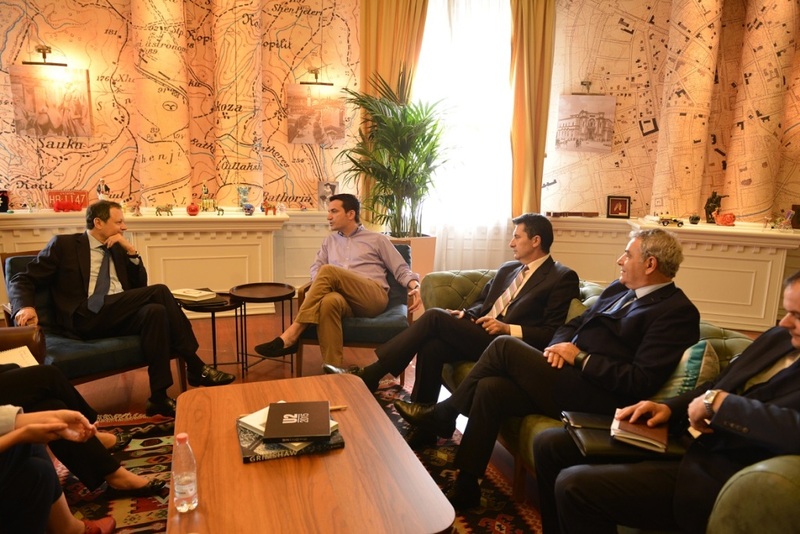 The works of the first phase are expected to end on September 2016. 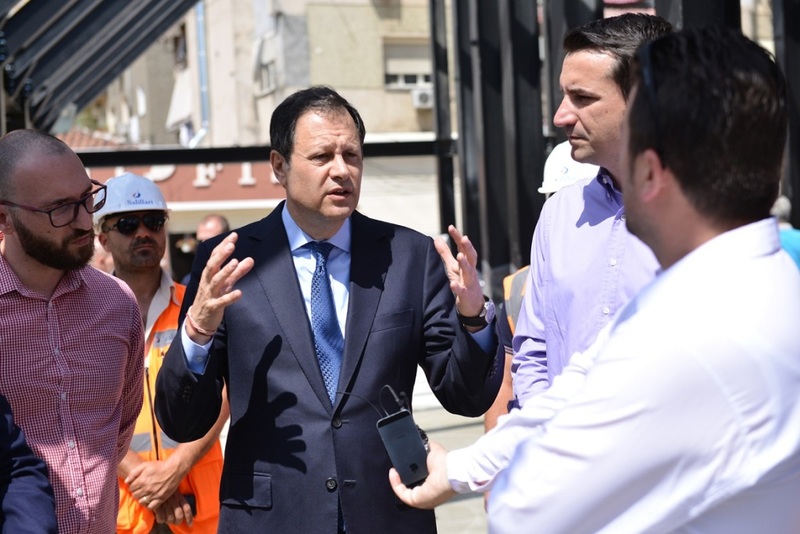 The AADF Chairman of BoT and the Mayor of Tirana inaugurated the start of works of the second phase (fish and meat market) in Tirana Bazaar, financed from Tirana Municipality which is expected to be completed by December 2016. 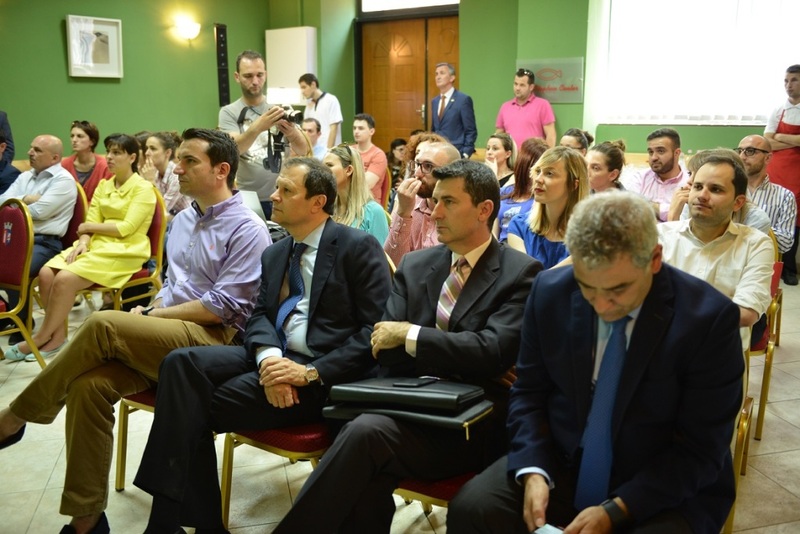 At the end of their visit in the Bazaar, Mr. Granoff and Mr. Veliaj attended the presentation of the Tirana Bazaar Management Plan preliminary findings and next steps from The Means, a UK consultancy firm contracted by the AADF.